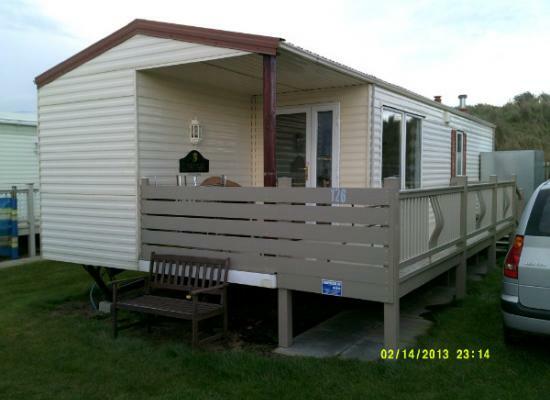 A 8 berth, pet friendly caravan with a lovely big veranda. Very close to the beach and a short walk to the amenities. Great sun spot, 6 miles from Skegness, 3 miles from Ingoldmells with fun fair & indoor & outdoor market having approx 200 stalls, local Sunday car boot, very large, stock car racing & orby 4 miles away approx. 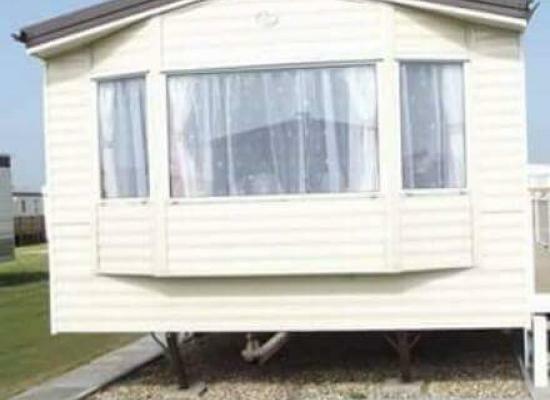 Golden Anchor Caravan Park is situated close to the centre of Chapel St Leonards. You are within walking distance of many amenities in the local area including shops, restaurants, cafes, takeaways, amusements and much more. The beach is just 2 minutes away and you have a good choice of places to visit for days out, even if you don’t have a car. There are buses that run very frequently that will take you from the Golden Anchor Caravan Park to both Ingoldmells and Skegness where you find many more things to do. In the opposite direction Mablethorpe is about 10 miles away. Also the famous Fantasy Island and Sunday market are well worth a visit during your caravan holiday at the Golden Anchor Caravan Park. Please browse the adverts shown on this page to find holiday accommodation to hire that will suit your requirements.